We are excitedly awaiting our first inventory of the 2019 Maserati Levante GTS at Mike Ward Maserati near Denver, Colorado! The newest make of the Levante is tuned for spectacular performance, long distance driving, superior comfort, and advanced technology. The mighty 3.8-liter twin-turbocharged V8 can accelerate to 60 mph in 4.0 seconds and is an assertive 550-horsepower. Comfort is standard on the newest Levante too with the available full-grain Pieno Fiore natural leather interior, newer gearshift lever, heated leather steering wheel, and 14-speaker, 900-watt Harman Kardon Premium Audio System. An available Driver Assistance package offers a range of advanced driver assist features that make the drive even safer including lane keeping assist, 360 surround view camera, traffic sign recognition, and even highway assist system. 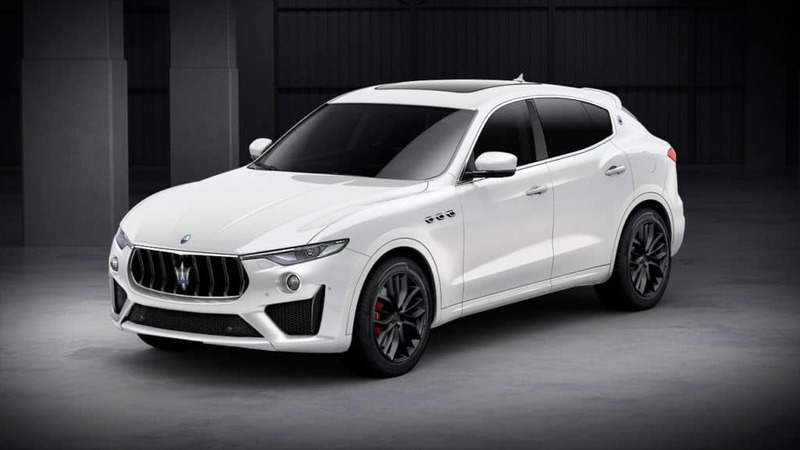 Contact us today if you’re interested in getting your own 2019 Maserati Levante GTS. We can keep you updated when this exciting Maserati of SUVs arrives for you to test drive.